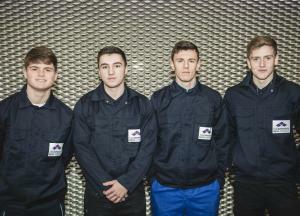 We have strengthened our team with the appointment of two new technicians. 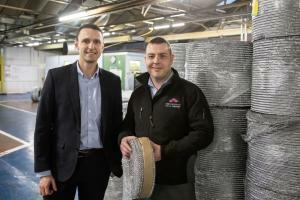 Timothy Thomas and Shaun Turner have joined The Expanded Metal Company as mechanical technician and engineering technician respectively, to oversee maintenance activities at our 25,000 sqm site. Timothy Thomas, originally hailing from South Africa, is a highly experienced mechanical technician who has previously held various mechanical fitter and technical positions at organisations including SBV Engineering, Horsley Engineering and Duo Engineering. Timothy, who holds an HNC in Engineering, is returning to The Expanded Metal Company, where he previously worked for seven years from 2007 through to 2014, as a mechanical technician. 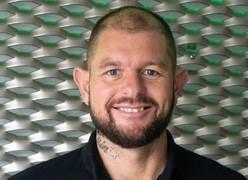 Shaun Turner, who is originally from Nottingham but now lives in Hartlepool, has particular expertise in electrical and mechanical engineering, having previously worked as a multi-skilled engineer at recycling solutions specialist, Wards Recycling. He also holds an HNC in Engineering. 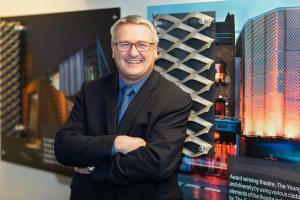 "The Expanded Metal Company is an impressive and ambitious company, which is at the forefront of metal mesh product innovation. 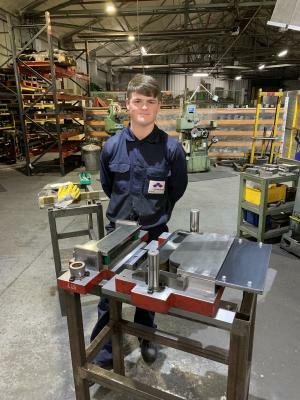 "The opportunity to work for one of Hartlepool s most long-standing manufacturing companies - and join a specialist and highly technical team - is what attracted me to this role. I am delighted to be joining such a focused and driven team at The Expanded Metal Company, and I look forward to applying my technical expertise here." "With over 60 year s combined experience between them, Timothy and Shaun bring a wealth of specialist knowledge to our company. 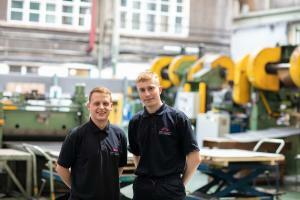 As part of their roles, Timothy and Shaun will work closely with the team to share their technical expertise and encourage knowledge sharing to support the company s manufacturing operations."